We are working in the most renewable energy, Which calls Solar Energy.We have a deep exeprieance in solar systems with the Clients Like Moserbear Solar Ltd, Tata Solar, etc. 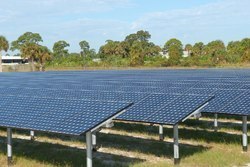 We provide the service of Installation , Testing & Commissioning for Solar Power Plants. We have worked for Customer like Moserbear Solar Ltd, Tata Solar at Gujarat, Rajasthan. Looking for new areas in Solar in anywhere in India. 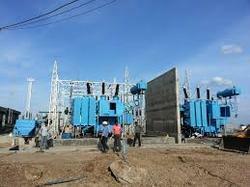 We provide all type of civil, mechanical & Electricals works on Power Projects Sites. 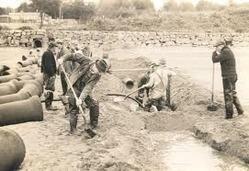 Our service offerings include Labouring Jobs, labor works and other allied services. We feel proud to introduce ourselves as the well-known service provider of labor staffing agencies . The offered labor agency are executed by the most experienced and expert professionals of the trade. We offer these services at very affordable market rates.